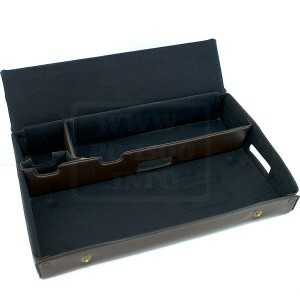 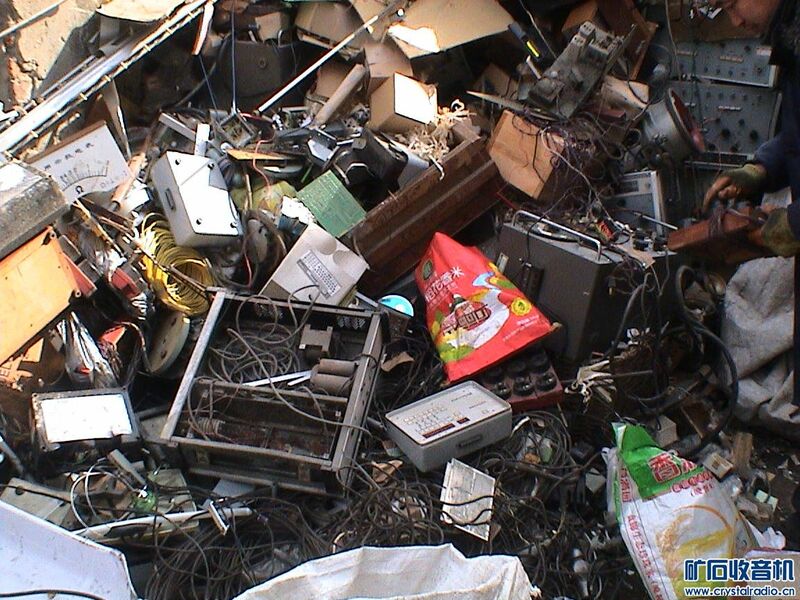 All of you know the famous games “Hidden objects”, isn’t it ? 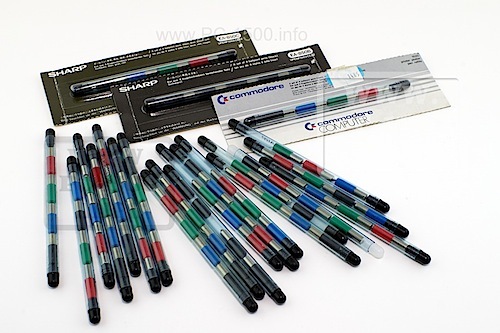 I have special one for you ! 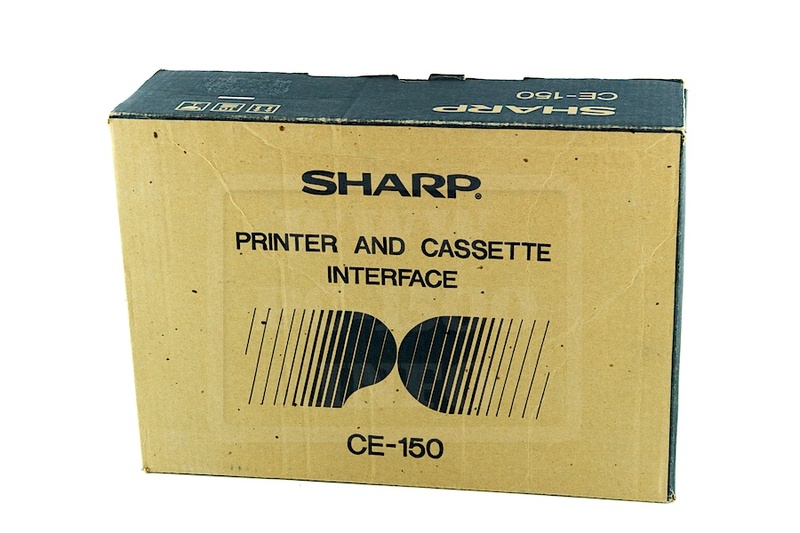 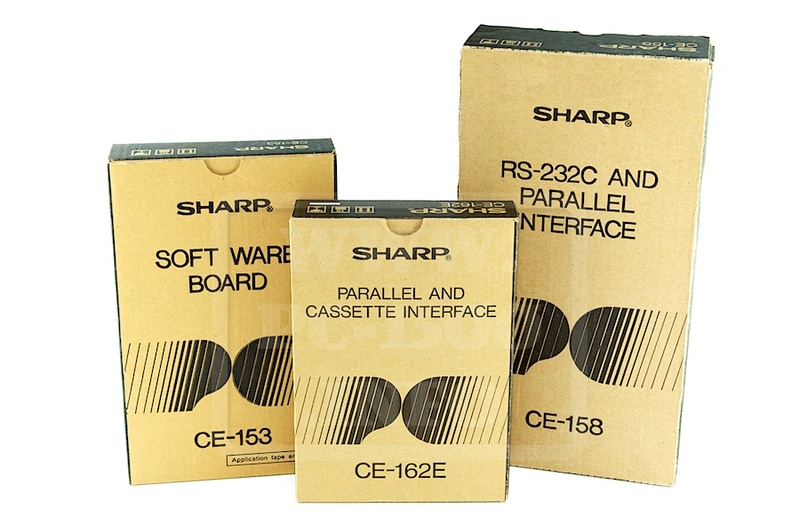 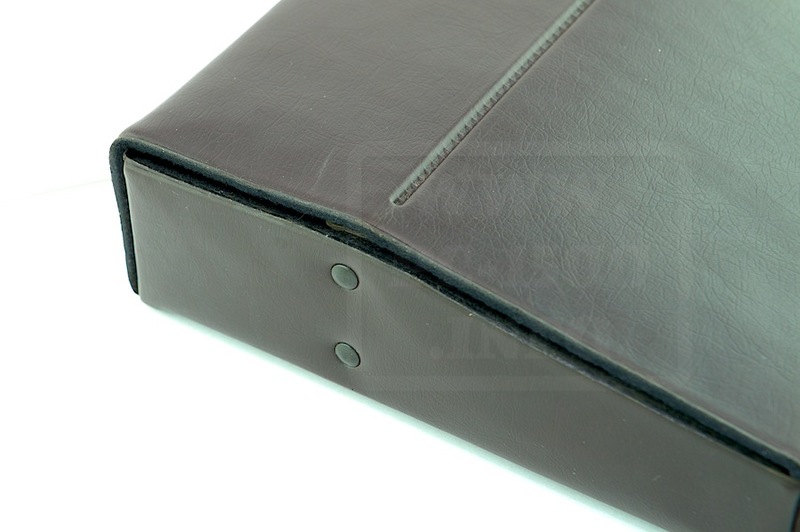 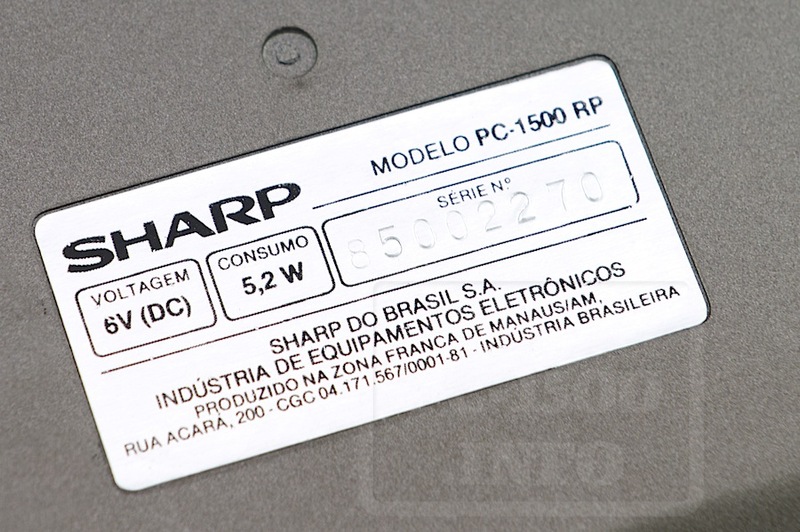 Could you find the Sharp CE-150 ? 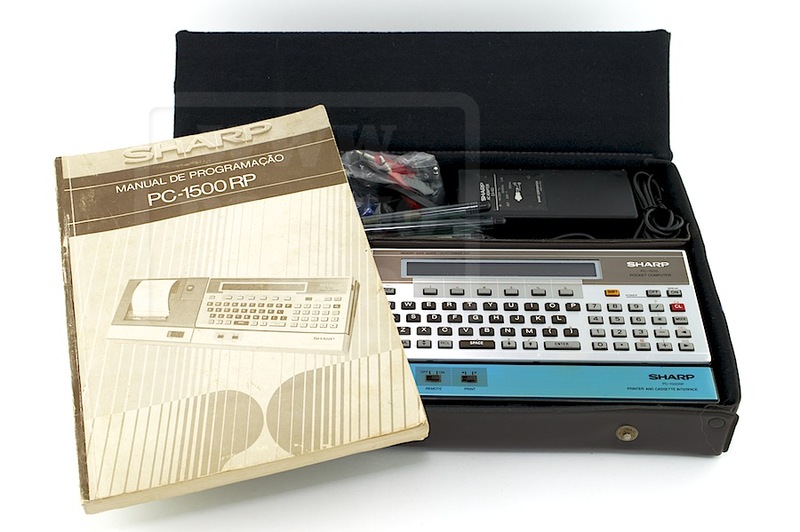 The PC-1500A manual ? 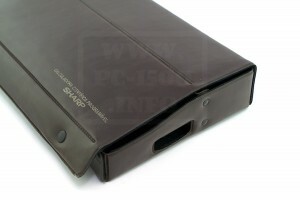 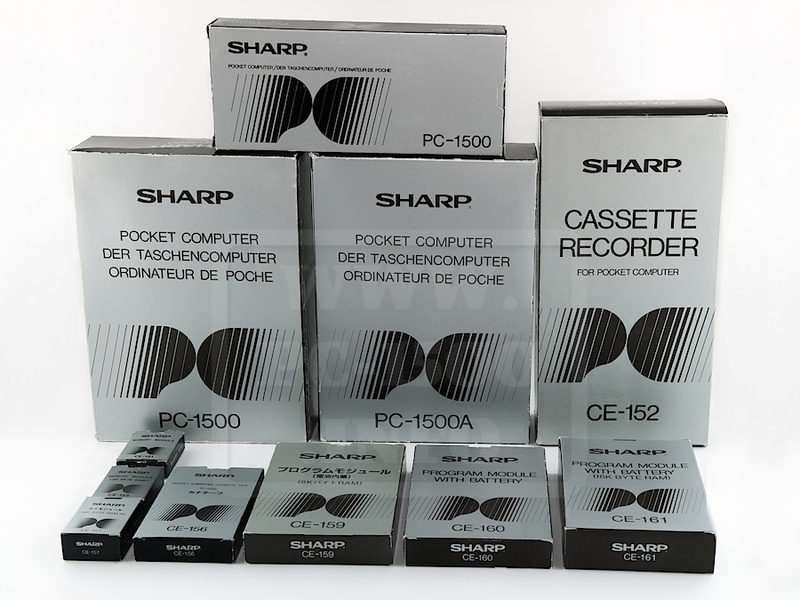 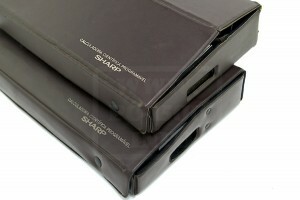 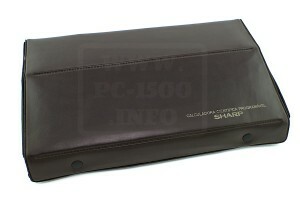 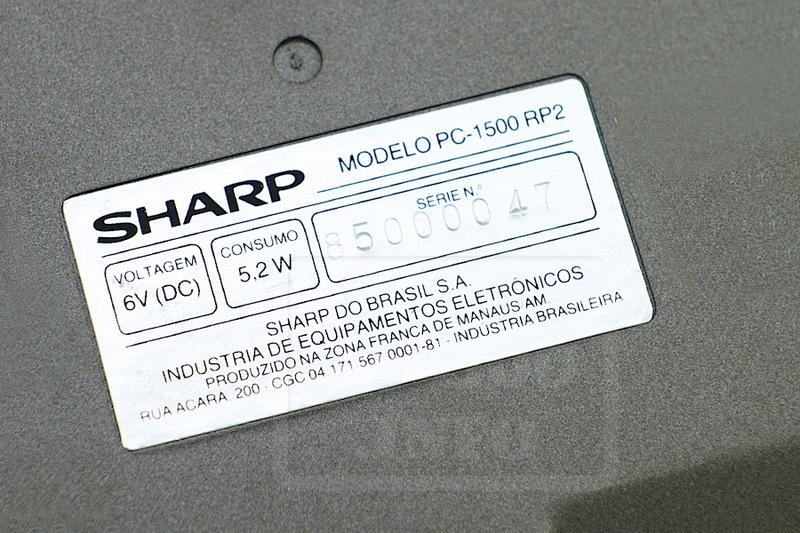 The Sharp PC-1500A ? 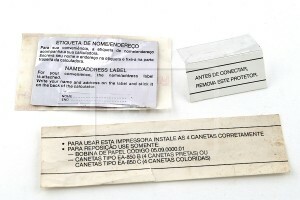 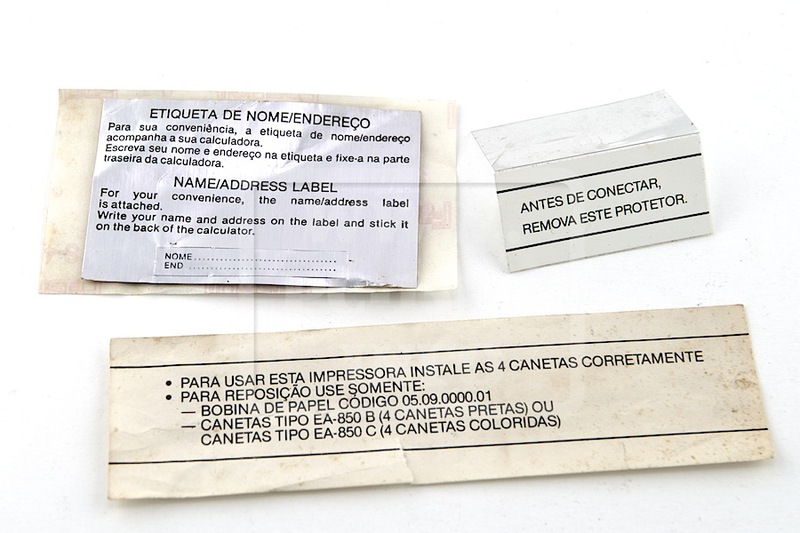 This entry was posted in 1-Pocket computers, 2-Printers, Blog, Hardware, Manuals and books on 04/08/2015 by Rom1500. This is a unique piece machined in the late 80’s by a machine shop in Hamburg. The owner of a PC-1500 was disappointed by the angle of view of the LCD. So he decided to ask a machine shop to build him the perfect stand for viewing and typing. 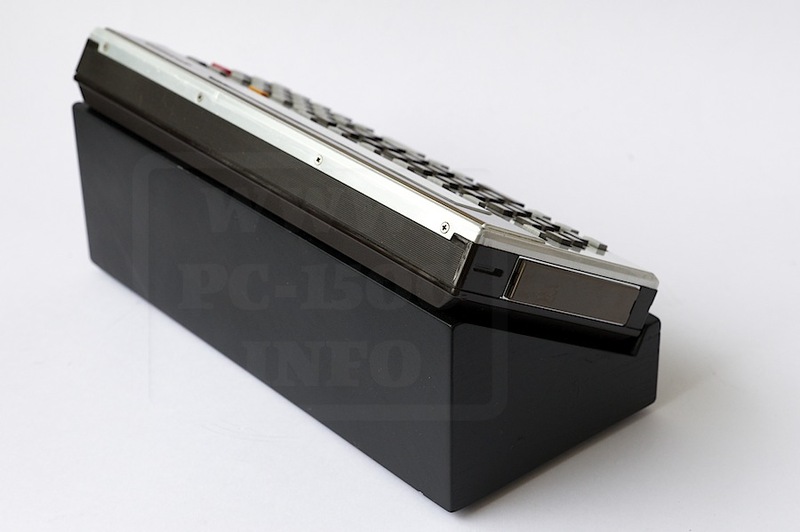 It’s made in aluminum (AU4G) and it’s weight is 1,8Kg. 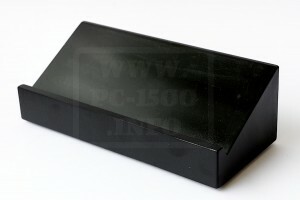 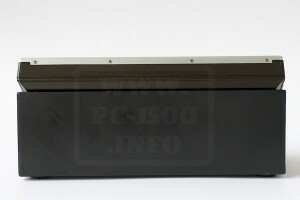 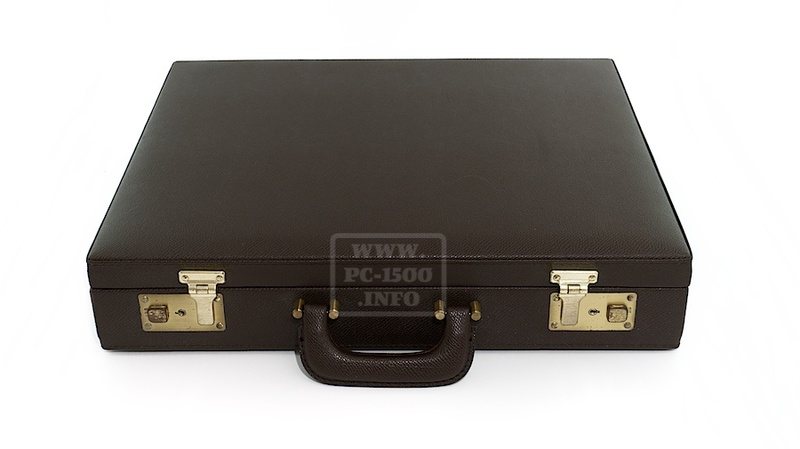 PC-1500 hardware is not always made in silicium and gold ! 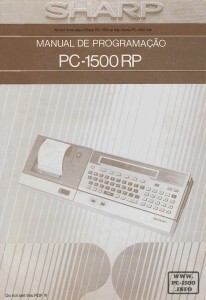 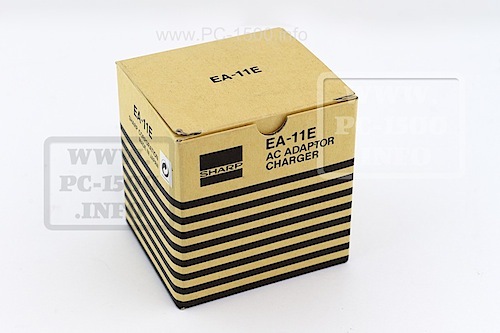 This entry was posted in 1-Pocket computers, Blog, Hardware on 04/02/2015 by Rom1500. I have published lot about French, German and Swiss magazines or Club papers. 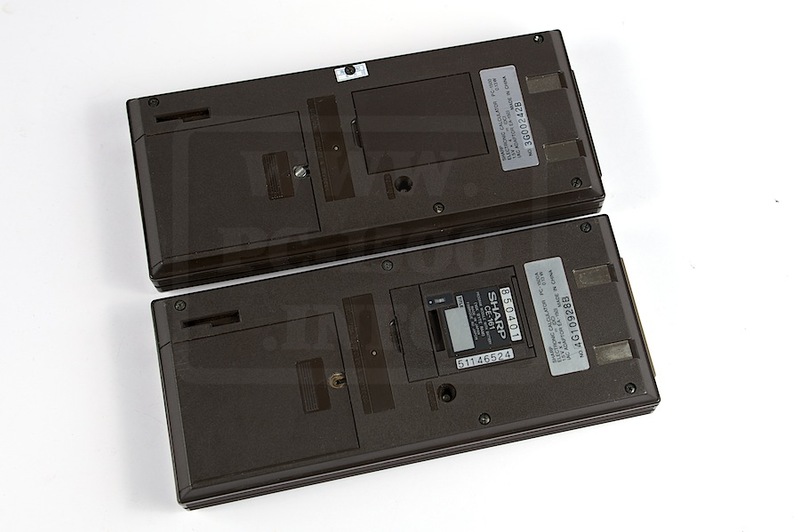 Now lets talk about one US magazine ! 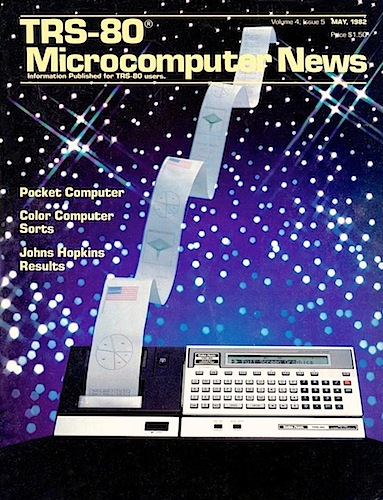 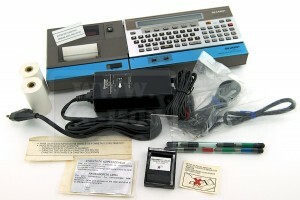 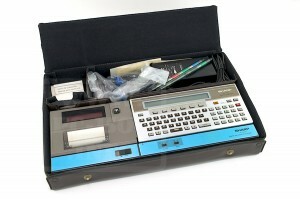 The TRS-80 Microcomputer News was published from January 1981 to June 1984. 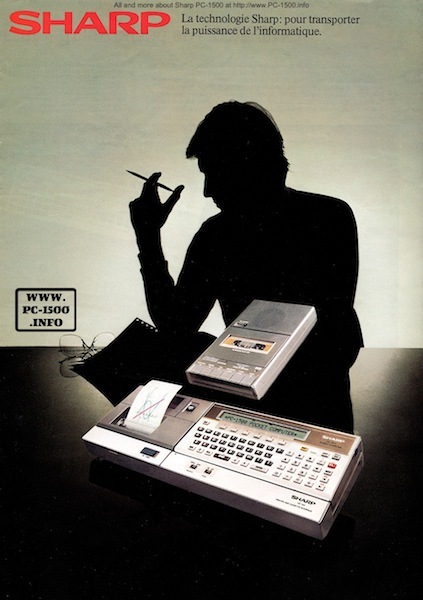 A new pocket computer appear in the May 1982 edition : the TRS-80 PC2 ! 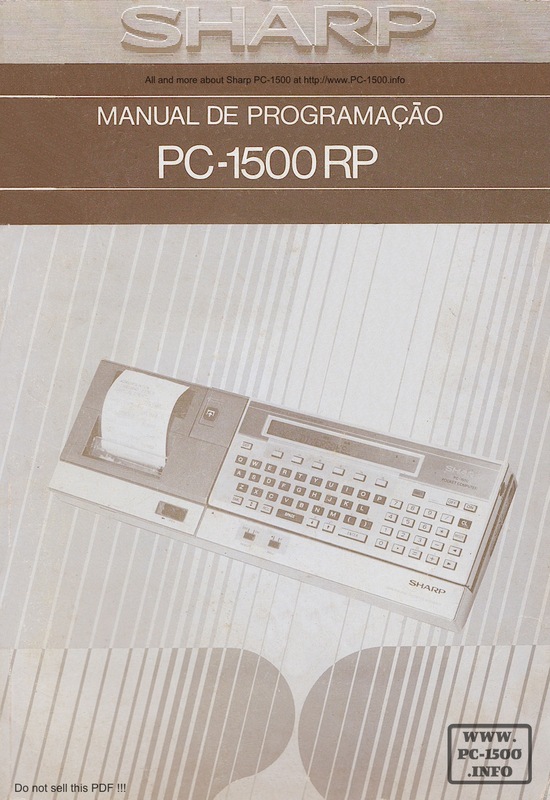 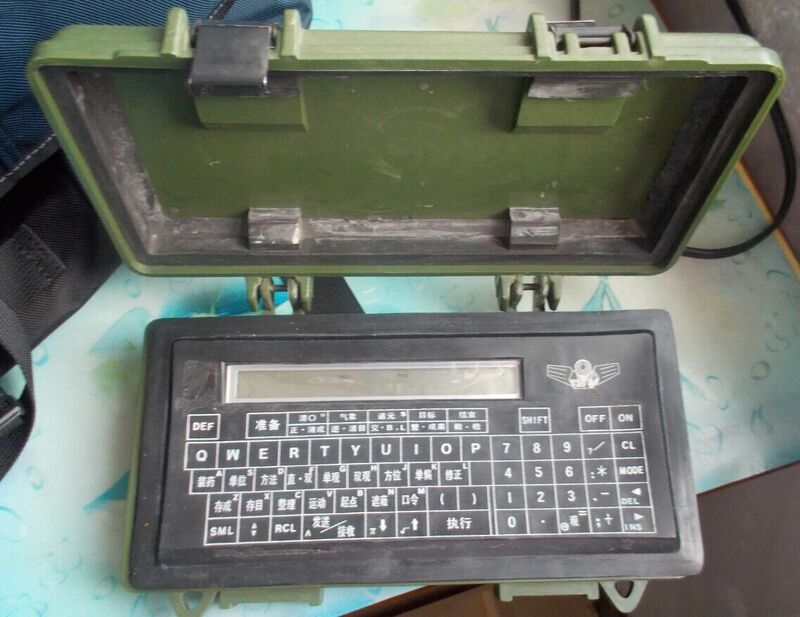 This entry was posted in Blog, Manuals and books, TRS-80 PC2 on 03/22/2015 by Rom1500. 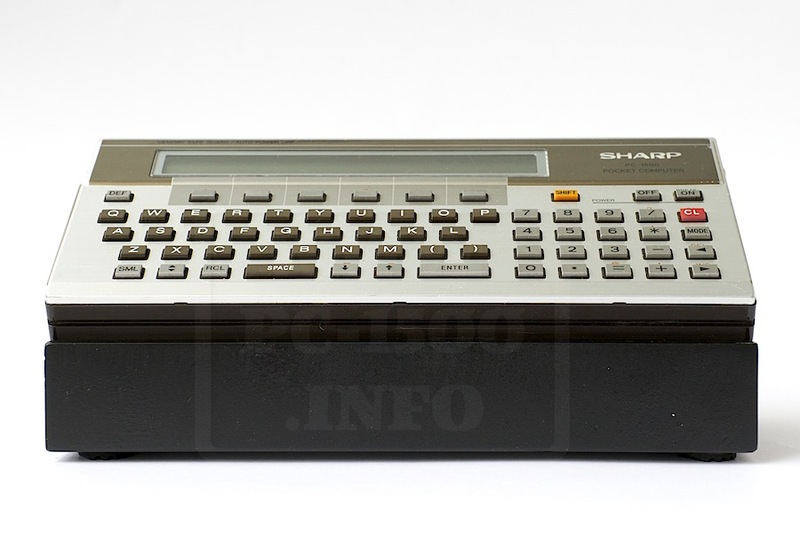 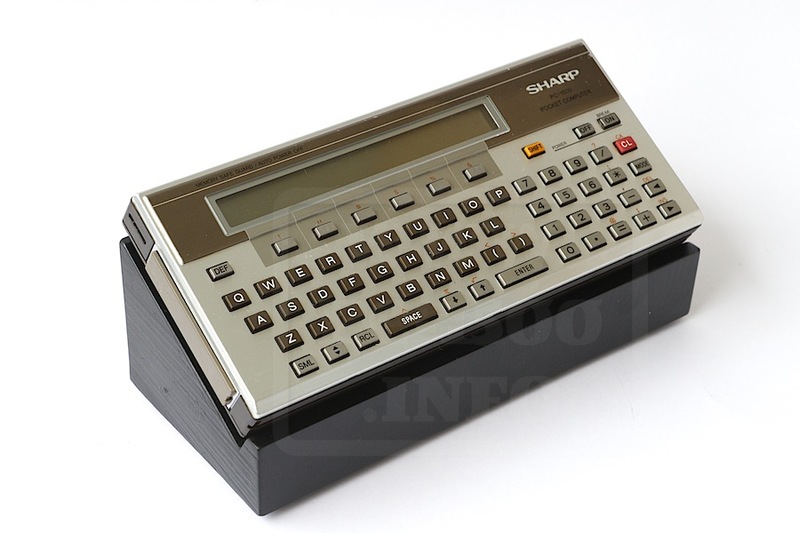 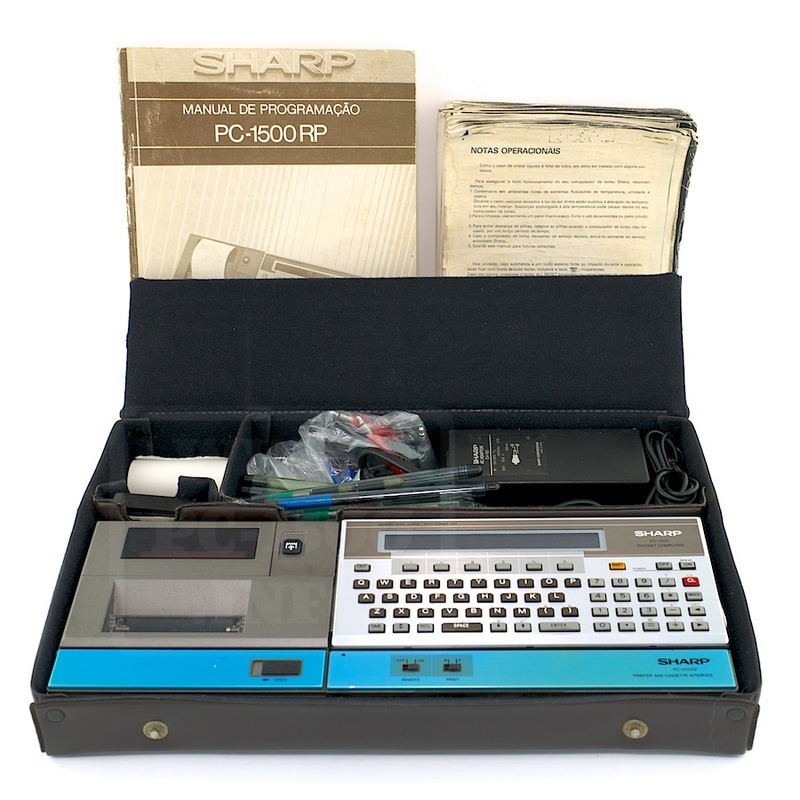 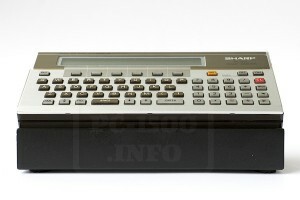 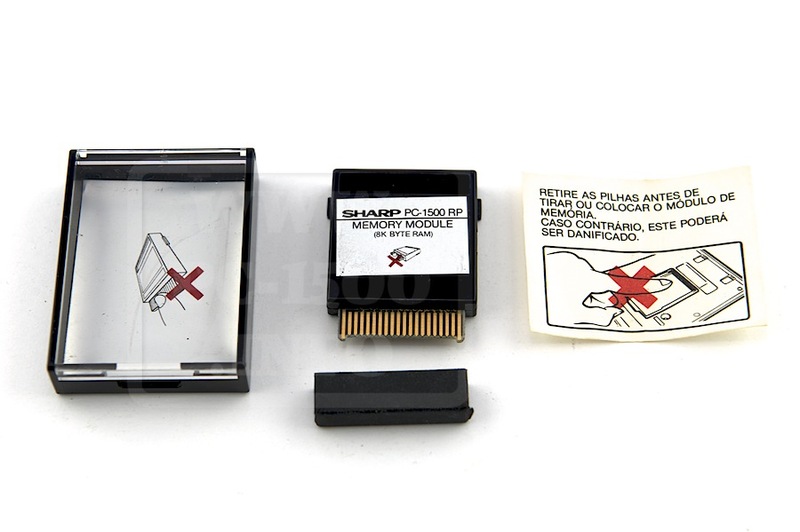 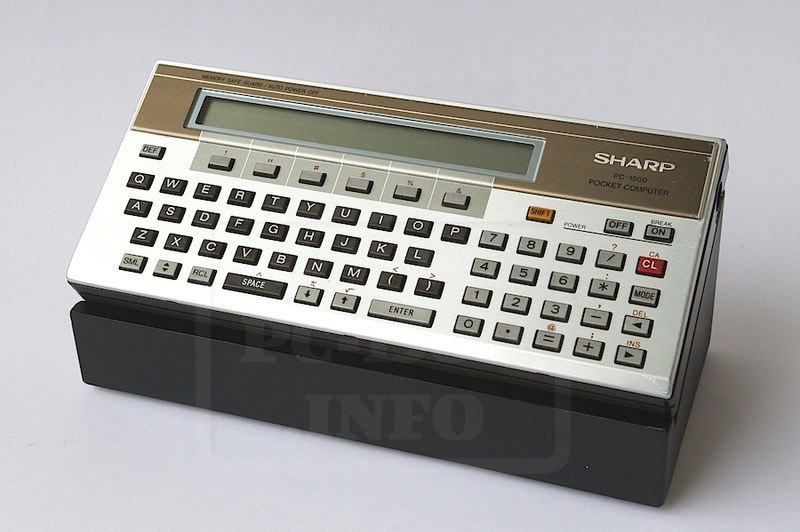 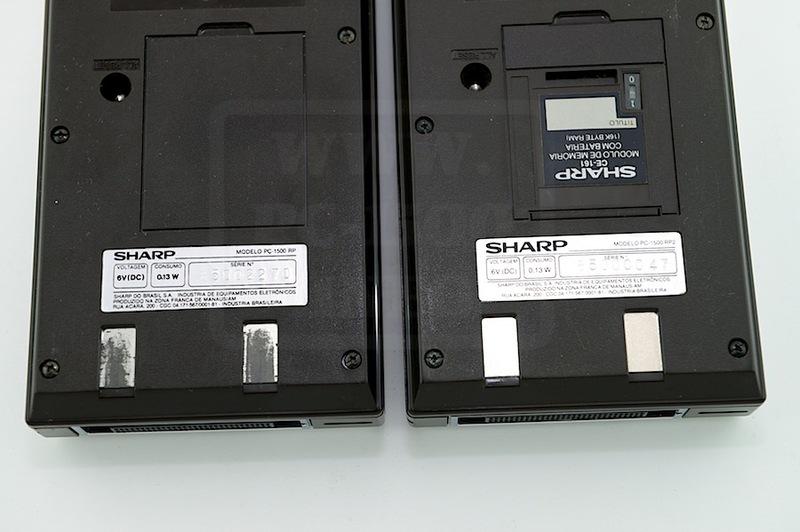 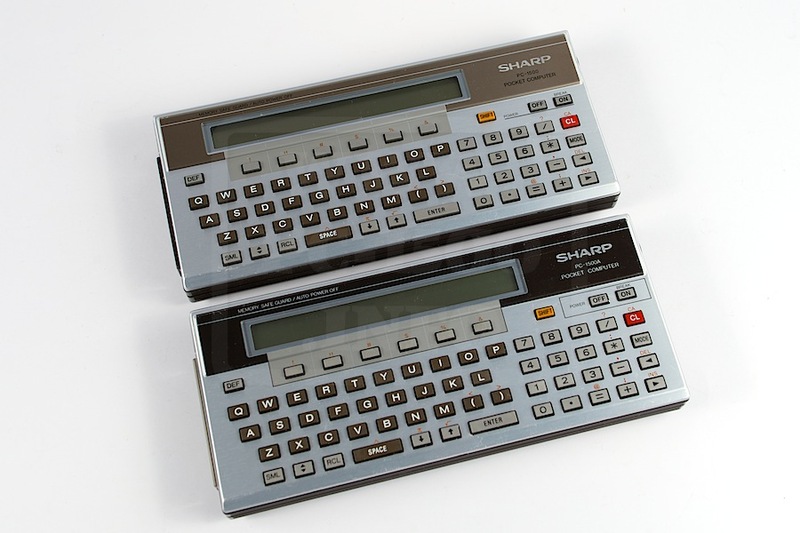 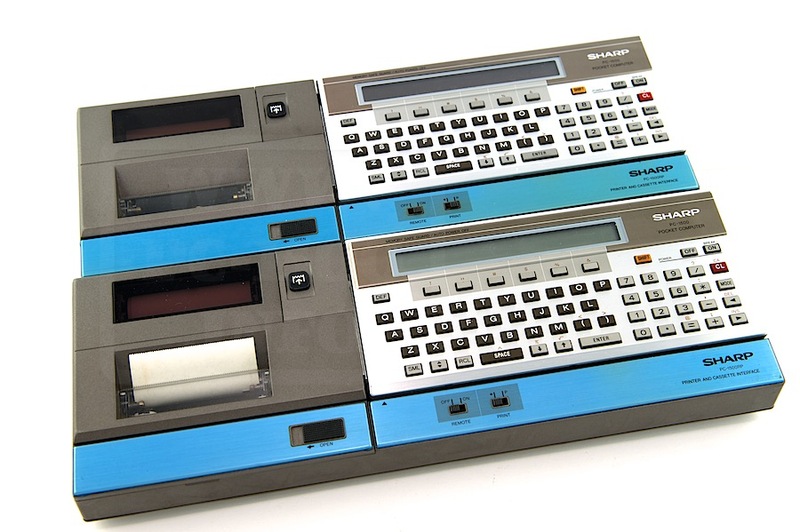 Building this website to remind the worldwide story of the Sharp PC-1500 is a crazy hobby. 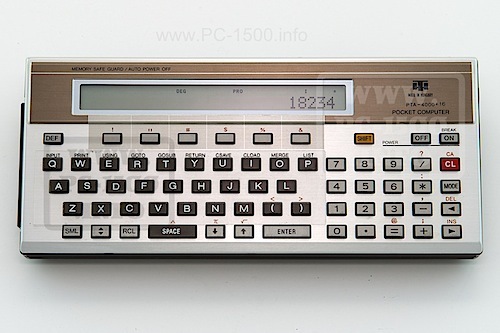 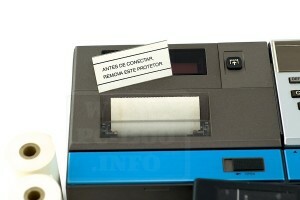 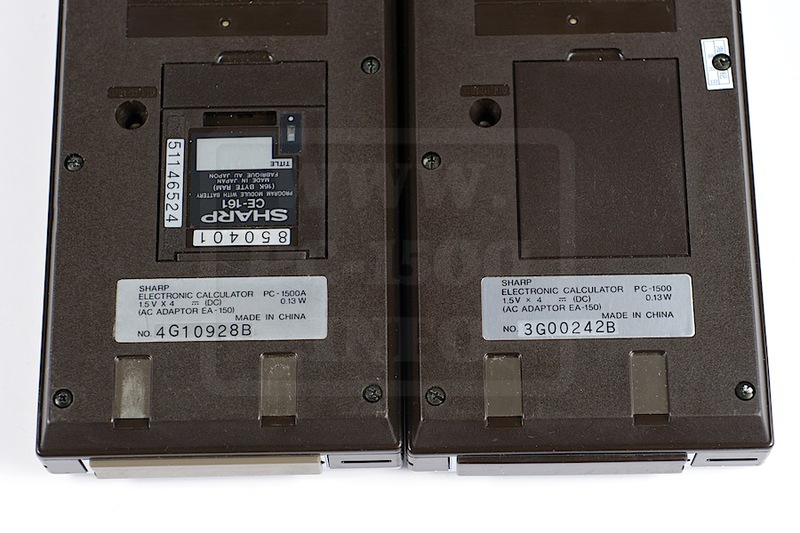 We are in 2015, 33 years after the first PC-1500, and lot of informations are going to disappear in the next years. 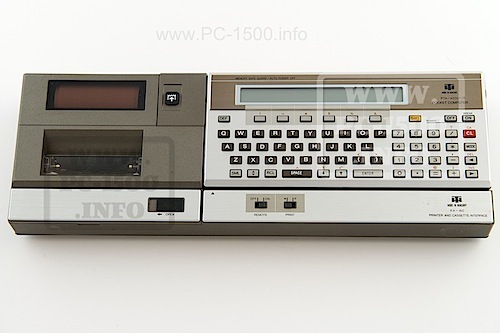 All the people having worked on the PC-1500 projects, all the club members, all the resellers, all the users are from 50 to 80 years old. 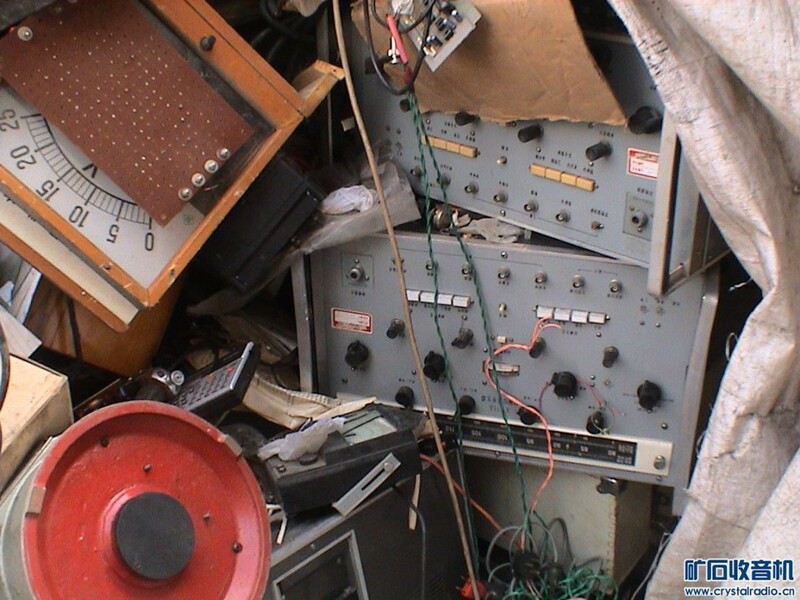 Some contacts told me “i have cleaned my house and don’t have anything left”, “all is gone to trash some years ago”… That’s very sad, isn’t it ? 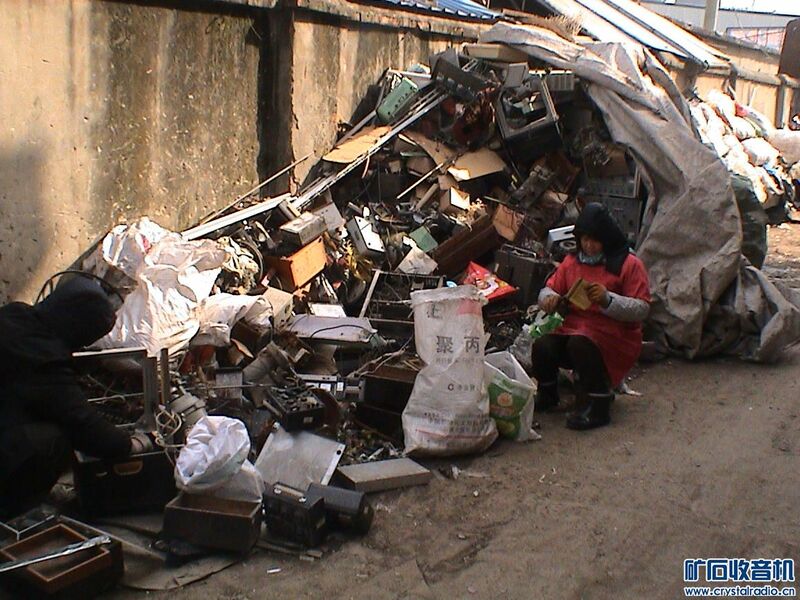 But some help is needed to save PC-1500 related items and papers before they go trash ! This is the role of my “Help needed” menu. 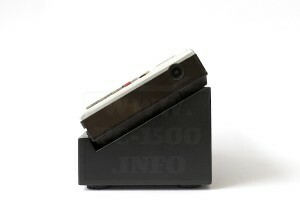 It tell how you can help me and what i’m currently looking for. 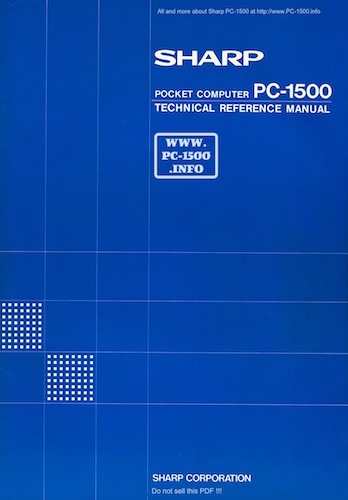 This entry was posted in 1-Pocket computers, 3-Modules, 4-Extensions, Blog, Hardware, Manuals and books, Software, The Family on 03/06/2015 by Rom1500.